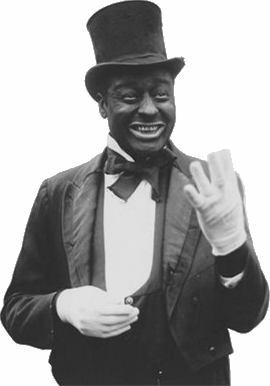 Spencer Williams, Jr. who would become known to White TV audiences as Andy Brown in The Amos 'N' Andy Show in the early 1950s, produced, directed, and acted in numerous race movies through the 1930s and 1940s. He also wrote, produced, directed and costarred in a few of the most charming films of the genre, including The Blood of Jesus (1941), Go Down, Death! (1944), and The Girl in Room 20 (1946). Williams entered the film business at a time when "race movies" were being made alongside the Hollywood versions. Race movies were low-budgeted and mostly aimed at black audiences in segregated movie-houses of the South and where large city black populations lived in the North. Since the making of his first film, Tenderfeet in 1928, Williams' list of film credits is extensive. 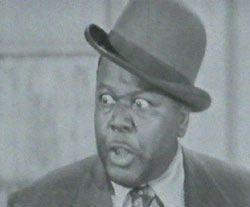 His success as a black filmmaker led to his most famous and controversial role as Andy Brown in The Amos 'N' Andy Show. Born July 14, 1893 in Vidalia, Louisiana, Spencer Williams had come out of retirement to play the role of Andy; when the show was cancelled, he lived on income from Social Security and a Military pension. Spencer Williams died of kidney disease on December 13, 1969 in Los Angeles, California, and is buried in Section 209, row Z, space 3 in the Los Angeles National Cemetery.